CHICAGO (WLS) -- Facebook wants to help you shop while you socialize. The site is now testing a "shop" section. The tab takes you to the Facebook pages of different brands where you can purchase items. 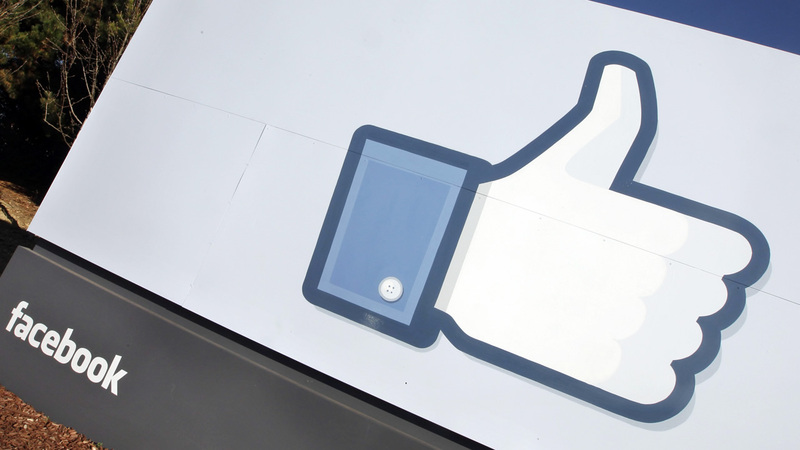 Facebook says it's responding to the demands of users who use the social site to look for products.